Graydon Carter Has a Real Talent for Drawing NosesSee his cartooning debut, in Esquire. 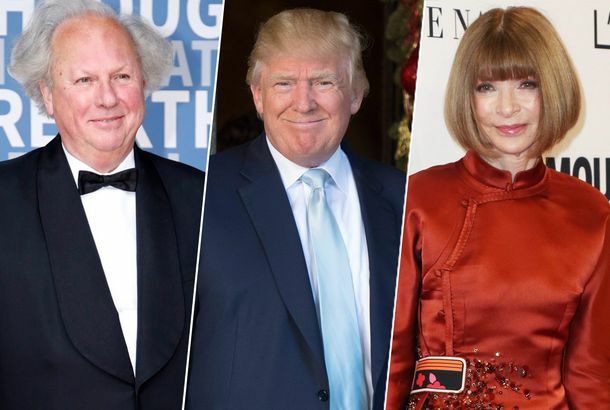 Graydon Carter Really Doesn’t Want to Meet With Donald Trump“It wouldn’t be my first choice to spend a Friday morning in a group like that,” the Vanity Fair editor said. Gwyneth Paltrow Rallies Famous Friends Against Vanity FairAsks them not to be quoted. Larry Fink, the Counter-Culture Artist Turned Celebrity PhotographerHe turned down Jay-Z’s personal invite to watch a basketball game from box seats to relax at his barn. Pippa Pens Column About Wimbledon for Vanity Fair“She’s a keen observer of classic British pastimes,” says Graydon Carter. Graydon Carter Could Spoon-Feed You Dinner Thanks to Hurricane SandyHeeeere comes the airplane — I mean, private jet. Vanity Fair Writer: ‘Graydon’s Better With the Women Than Tina Was’He remembers their names, for example. Graydon Carter Doesn’t ‘Encourage’ Journalists to Cover War-Torn Middle EastThe ‘Vanity Fair’ editor remarks on one of his fallen photographers, Tim Hetherington. 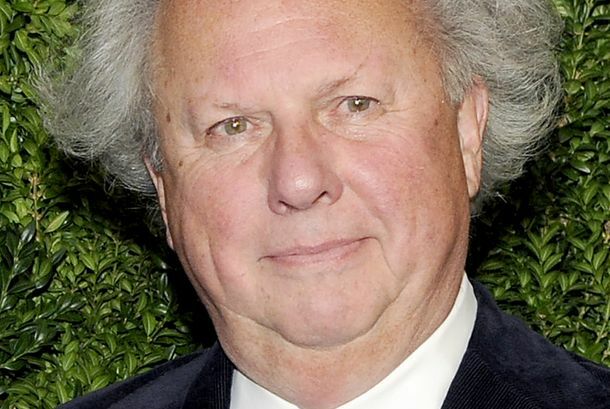 Is Graydon Carter Trying to Buy Elaine’s?Restaurateur Ken Aretsky would be part of the deal. Dave Zinczenko and Dan Abrams First Bonded Over Abrams’s ‘Ball Cancer’So romantic! 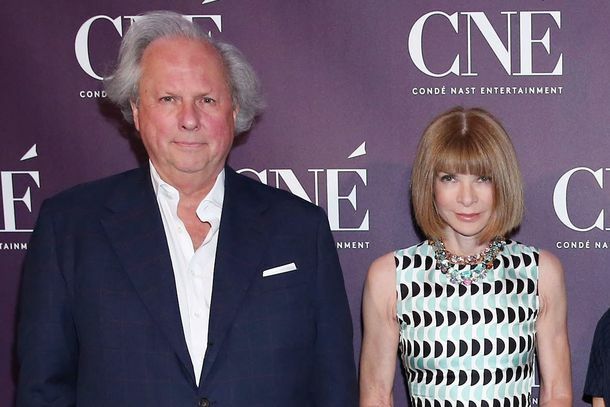 Graydon Carter: Editing Newsweek Would Be ‘A Completely Hopeless, Thankless Task’Ouch. 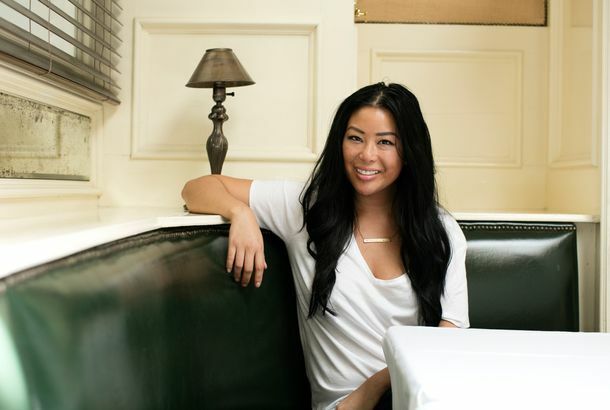 So, What Really Happens After You Assist a Top Condé Nast Editor?We investigated.